Keep your head warm, and look great doing it! 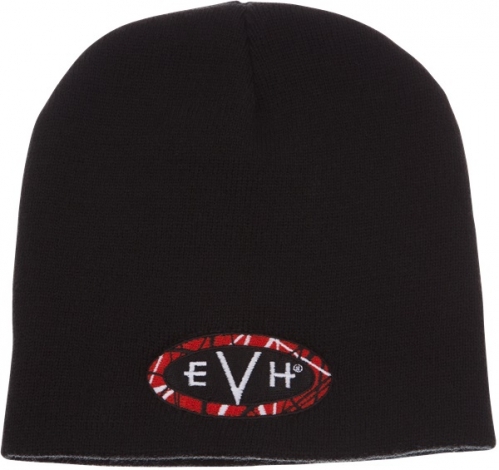 This black knit beanie features an embroidered red, black and white EVH logo. Keep it simple with the classic Eddie Van Halen beanie.